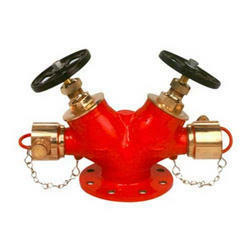 Offering you a complete choice of products which include double headed hydrant valve and single headed fire hydrant valve. From our comprehensive range of equipment, we provide superior quality classification of ISI marked Hydrant Valves Oblique. These equipments are designed and developed utilizing high grade quality factor inputs and latest technology in as per Indian norms IS: 5290. These also appropriately meet the various requirements of other industries. We provide these equipments to our customers in different adapted specifications as per their demands at highly reasonable prices. 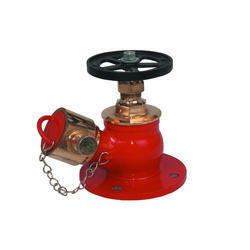 Looking for Fire Hydrant Valve ?